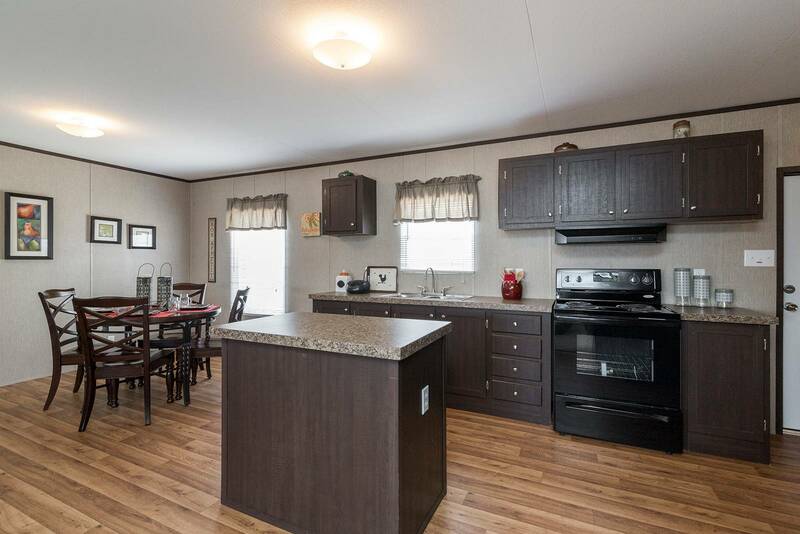 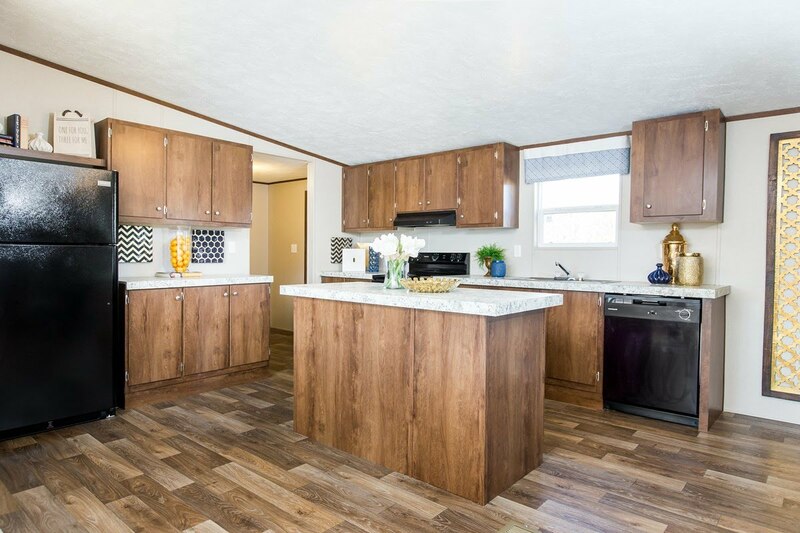 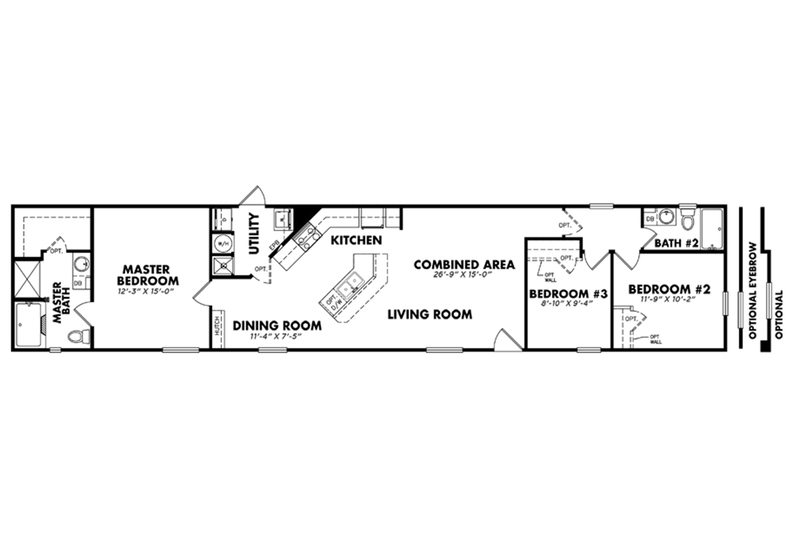 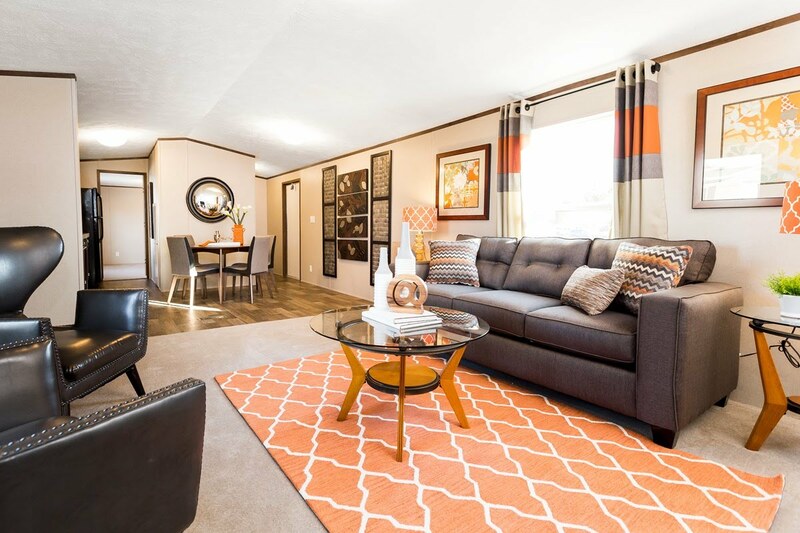 Euphoria TRU14663BH Well planned affordable home features spacious living room open to beautiful efficient kitchen/dining area, separate laundry room, and large bedrooms with fully equipped baths. 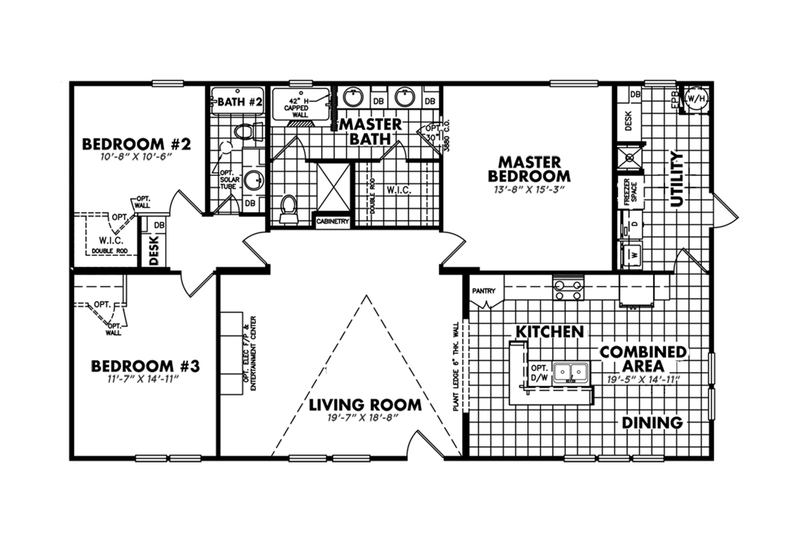 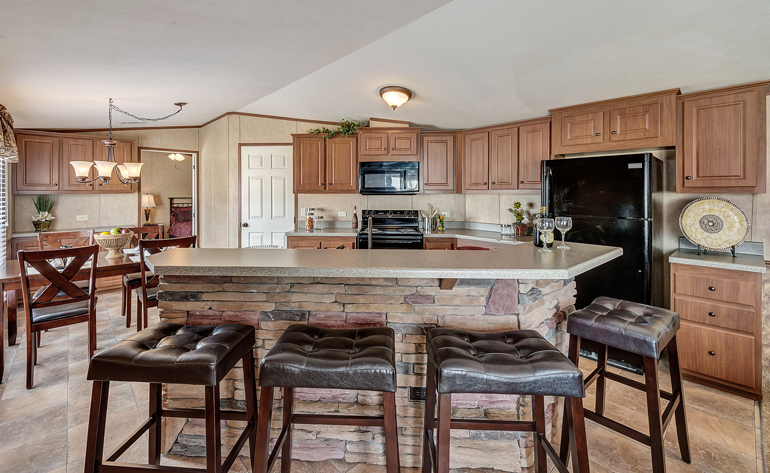 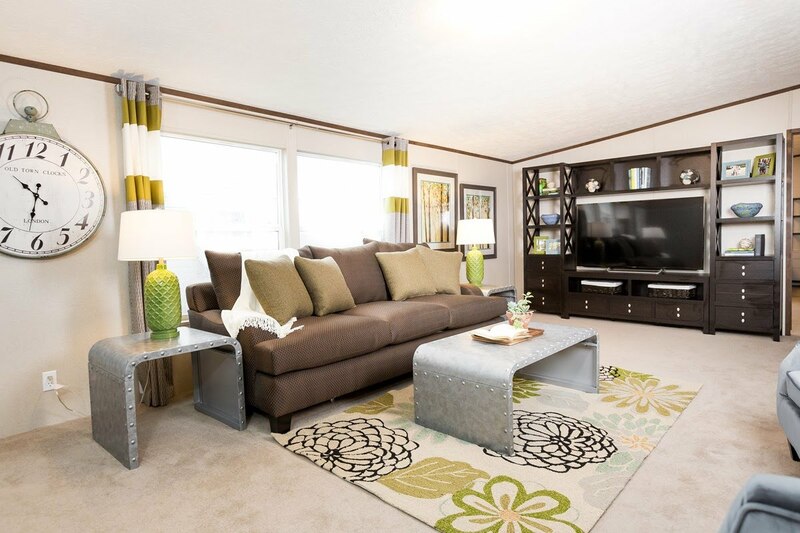 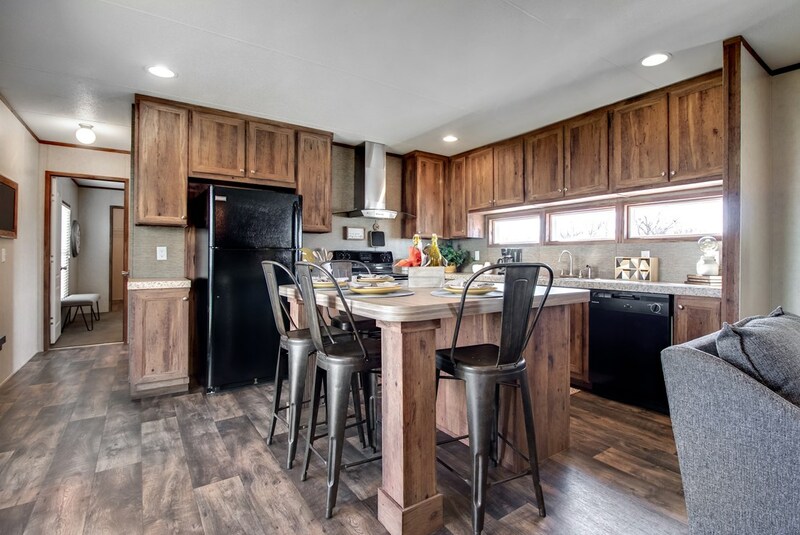 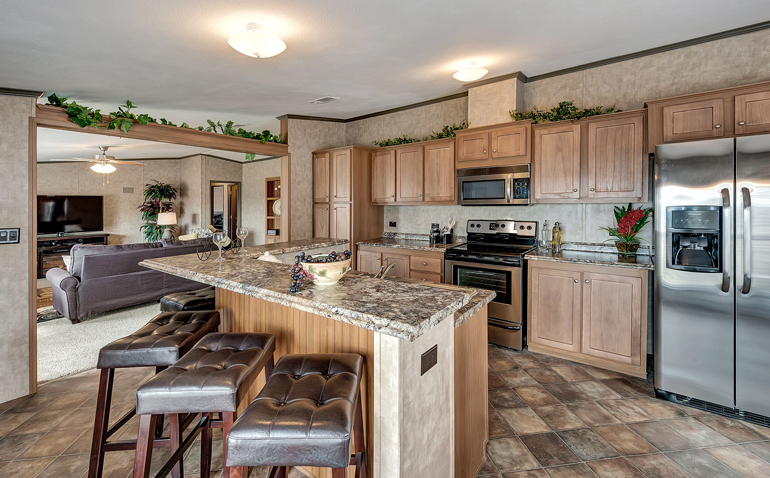 This Legacy Heritage Collection home features 1193 square feet of living space, with 3 Bedrooms and 2 bathrooms. 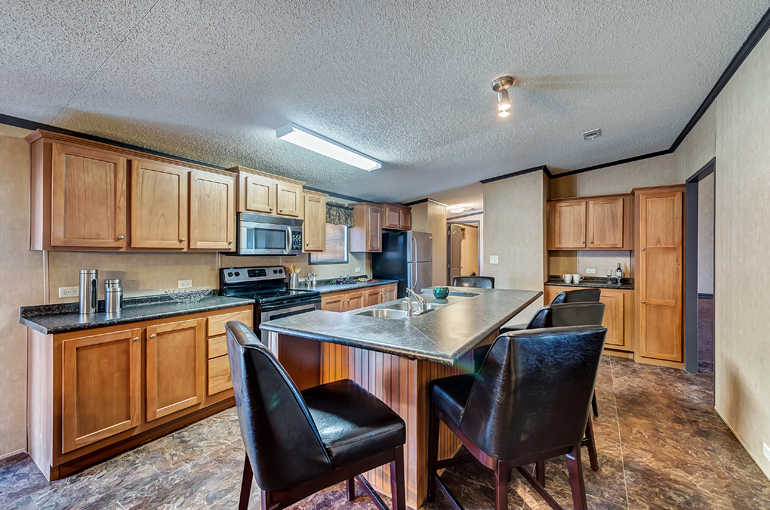 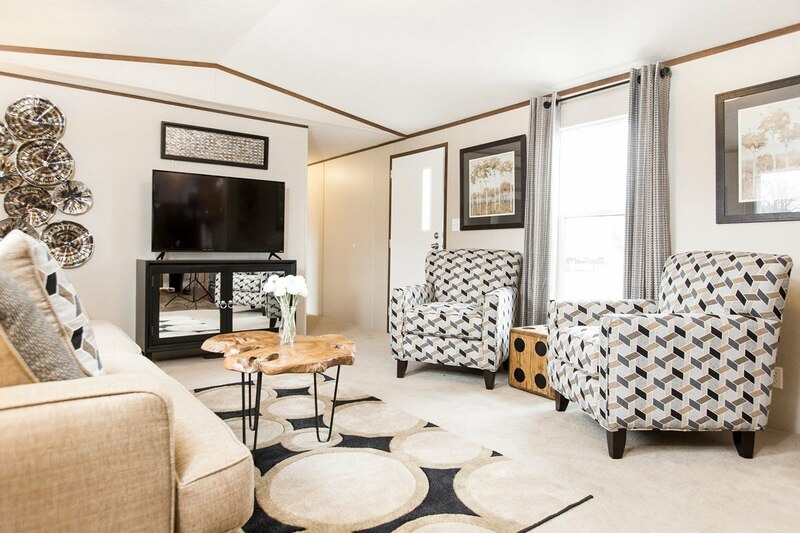 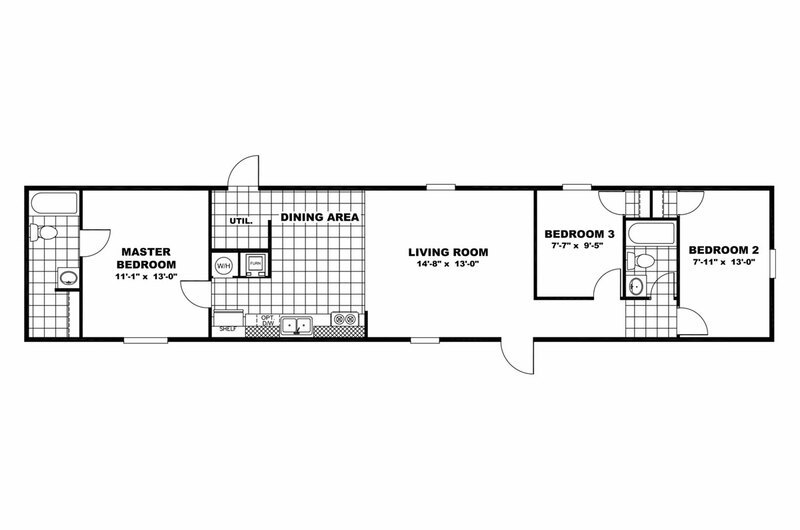 Exhilaration TRU14763AH Surprisingly inexpensive large family home with large center living room open to bright efficient kitchen, large guest bedrooms/bath at front of home with private spacious master suite at rear of home. 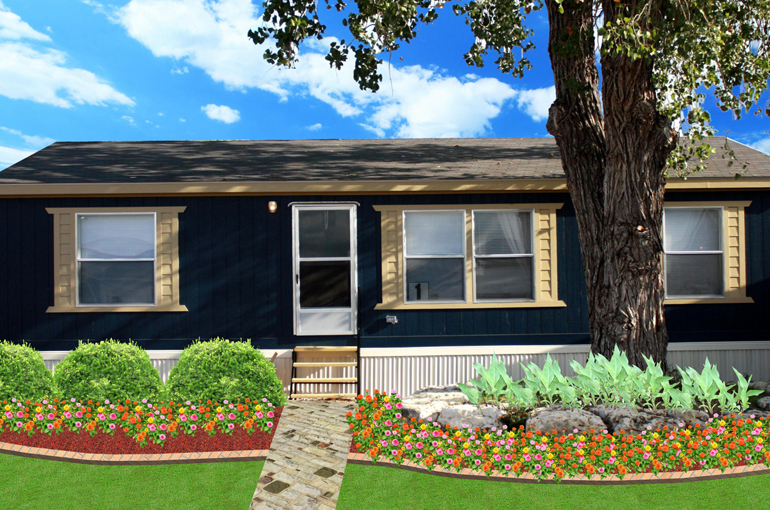 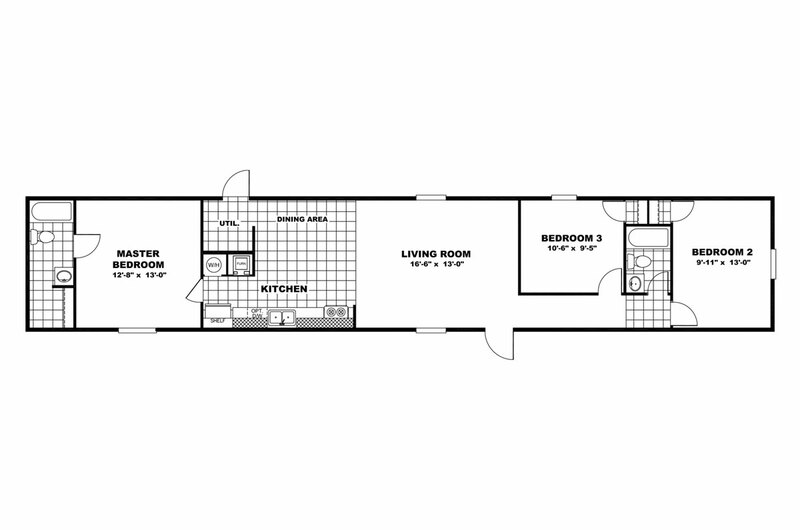 This Legacy Heritage Collection home features 1865 square feet of living space, with 3 Bedrooms and 2 bathrooms. 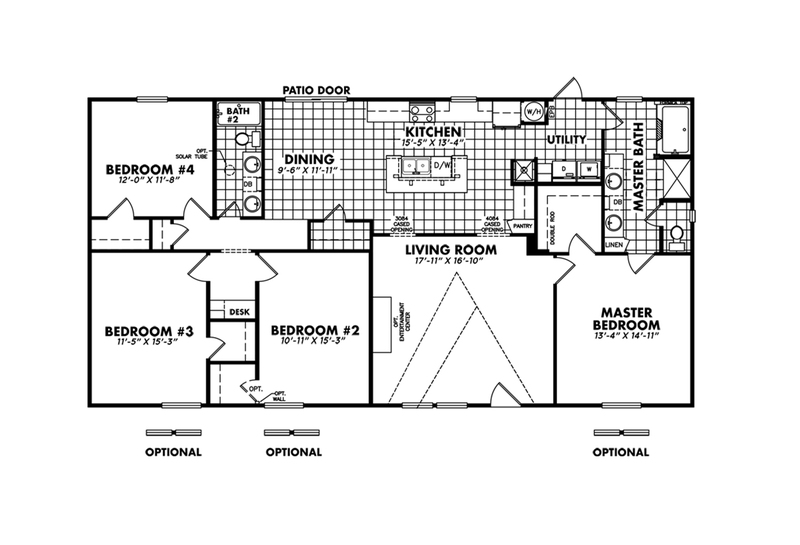 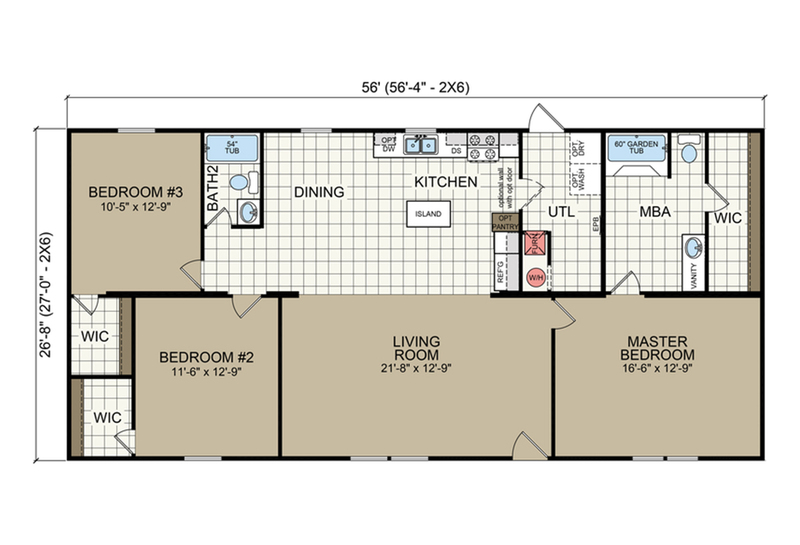 This Legacy Select Collection home features 1248 square feet of living space, with 3 Bedrooms and 2 bathrooms.